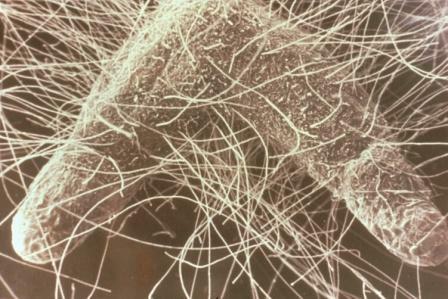 Photo of mycorrhizal covered tips of a pine tree root with mycorrhizal threads attached. Most weeds including nut sedge do not form mycorrhizae. 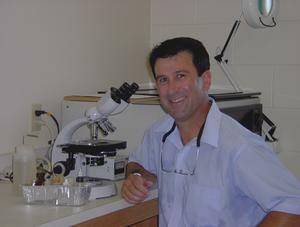 Many weeds come in following disturbance which knocks out the mycorrhizal fungi and allows the non mycorrhizal plants to out compete the mycorrhizal plants. many of our farmers have seen a dramatic reduction in weeds once they got their biology established back on the farm. weeds have difficulty competing with the mycorrhizal plants when mycorrhizae are present. Some products on the market contain only one species of ectomycorrhizal fungi and no endomycorrhizal fungi at all. 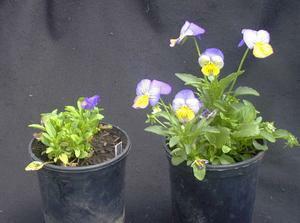 The one species in some products is Pisolithus tinctorius and it doesn’t do well in alkaline soils. 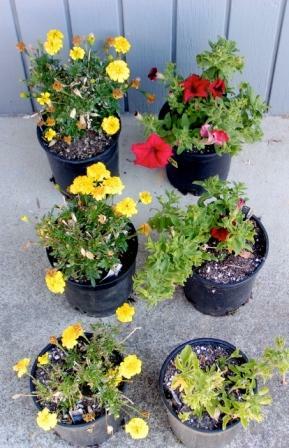 In addition, Dr. Amaranthus has discovered a way to put the various species in dormancy in dry and liquid products. These propagules only become active when they come in contact with the exudates of roots. So microbial ecologists Matthew Whiteside and Kathleen Treseder, both of the University of California, Irvine, set out to find a way to see the nutrient flow in the soil itself. They attached nanometer-sized bits of semiconducting material called quantum dots to organic compounds. As the fungi take in the compounds, they also take in the attached dots, which light up like little light-emitting diodes when zapped with light from an ultraviolet laser. The researchers then imaged that light with a root-level camera. Images trace how the nutrients are consumed by the microscopic fungi and moved into the associated plant. Treseder described the work here this week at the annual meeting of the Ecological Society of America.